Spares are an important component of every bowler’s game. Bowling coach Stephen Padilla highlights the key aspects and tricks of spare shooting as a two handed player. Consider several factors that contribute to the balls ability to hook including, surface of the ball, lane surface, oil pattern, ball layout and physical game affects such as revolution rate, axis rotation and tilt. Have a pro shop professional assess the bowling ball surface to see if it needs to be reconditioned. There are several tools and systems on the market for restoring the ball surface for hook performance. Also have them determine if the ball speed is liability and needs to be adjusted. Sixteen mph at release may be 13-14 mph by the time it hits the pins or if this is measured down lane closer to the pins could be 18+ at release. Look for an IBPSIA Pro Shop professional and work with them to increase your average. To locate one use the IBPSIA website and search by using your zip code. Here’s their web address http://www.ibpsia.com/go/find_shop/type/shop/by_state (http://www.ibpsia.com/go/find_shop/type/shop/by_state) . We’d love to have you be a part of our community. 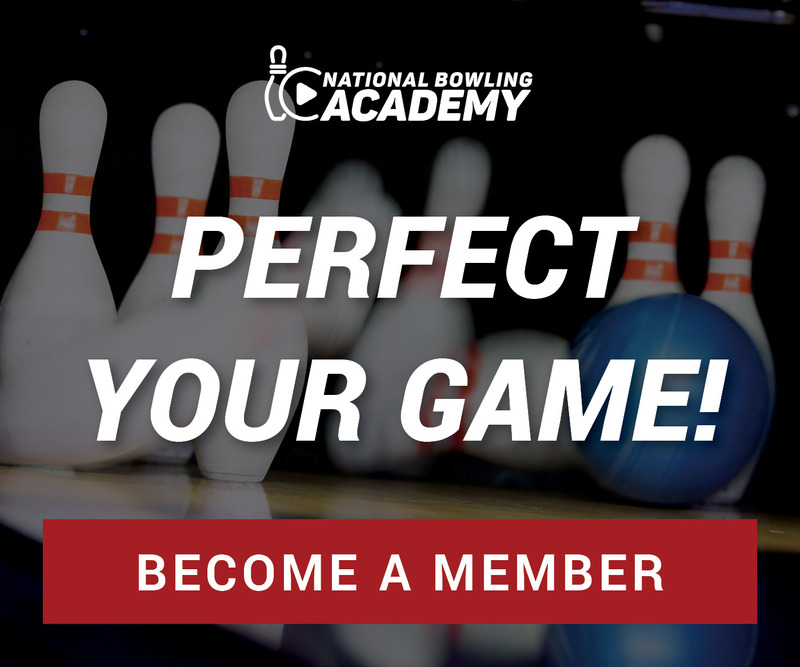 We are convinced you will enjoy the benefits of becoming a member and having access to the best instructional how to videos and professional tips. We would like to offer you a special promotion for your first year membership.